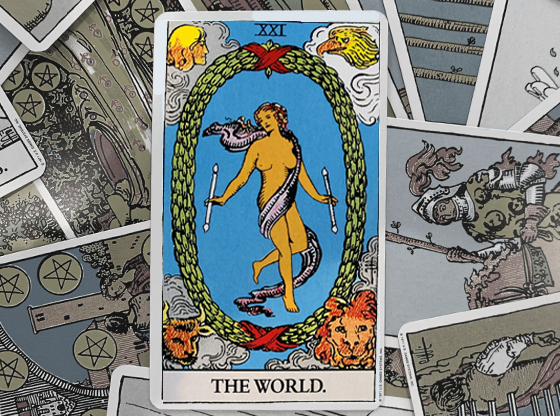 Most interpretations for the reversed Two of Cups tarot card can be summarized by just three words: lack of harmony. Disharmony can impact almost any aspect of your life – from how well you can connect and interact with others to your physical well being. 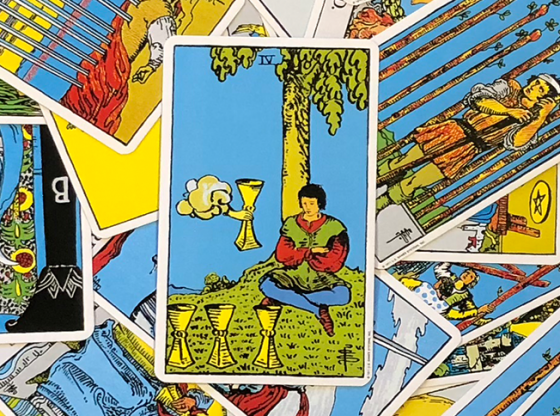 In many cases, you will find that the Two of Cups reversed is connected to your relationships with others, especially your romantic partner. 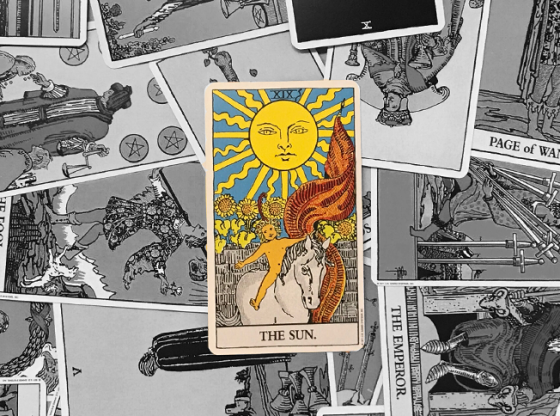 Want to learn more about what the Two of Cups reversed could mean when it appears in a tarot card spread? Here are a few of the most common interpretations. Being vulnerable can be very hard. Many people find it challenging to open themselves up to others, allowing their true thoughts and feelings to be seen. 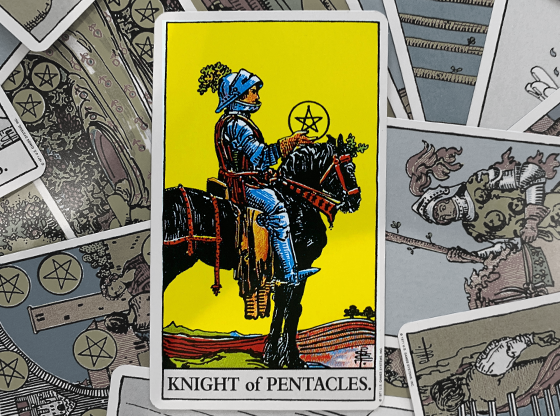 When the reversed Two of Cups card appears in a tarot reading, it could mean that you are allowing this fear to prevent you from forming new friendships or relationships. Constantly guarding yourself creates a big disconnect between yourself and others. Your fear of vulnerability can make you seem awkward. Don’t be afraid to let go of your past hurts and disappointments in order to fully let go so you can openly enjoy the present. In relationship readings, the Two of Cups reversed indicates a large disconnect between yourself and your partner. You no longer are able to see eye to eye. You each cling to your own opinions, failing to give your partner’s ideas the consideration they deserve. This lack of mutual respect creates significant tension in the relationship. This tension makes it hard for you to open up and speak honestly with one another. In short, the entire flow of communication between you is broken. This lack of harmony is a hard obstacle to overcome and could result in the ending of the relationship. This disconnect could be caused by an incompatible pairing. You likely find your relationship swinging from one extreme to the other. One minute, you can’t seem to get enough of one another and feel deeply in love. But the next moment, the distance between you feels tremendous. This could be the result of one or both of you failing to give the relationship the attention and work that it requires in order to thrive. 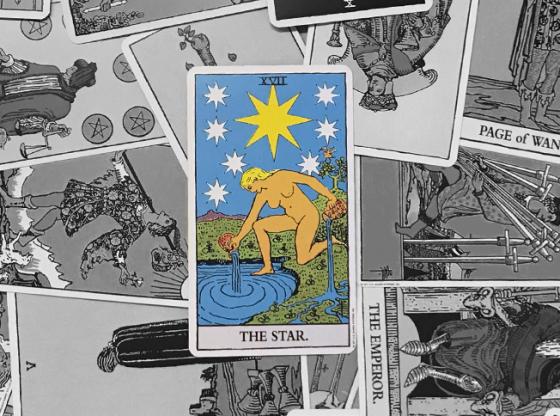 If your relationship is mostly good right now, then the reversed Two of Cups could be pointing out that the connection between you is shallow. Think about what draws you to your partner. You might find that the connection is rooted in physical attraction. Of course, physical chemistry is an important part of a healthy relationship. But maintaining a long term relationship on physical attraction is extremely difficult, if not altogether impossible. If you want this relationship to develop into something more meaningful and enduring, you will need to develop a deeper connection with one another. 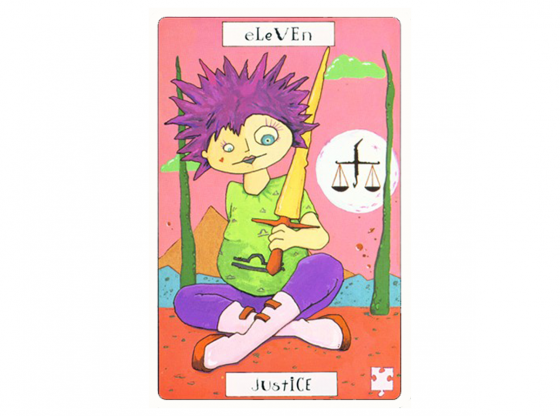 Talk to a love and relationship psychic for insights and clarity about your specific situation. Physical and mental health often go hand in hand. 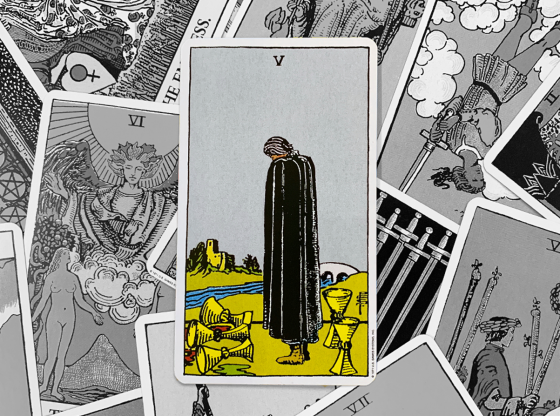 When your life is being impacted by the lack of harmony that the Two of Cups reversed card brings, it is not uncommon to find your physical health suffering as well. Disharmony leads to feelings of stress and tension, which is associated with several health concerns, such as migraines, headaches, fatigue, anxiety, and more. When you correct the disharmony in your life, you will likely see a big improvements in how you feel overall as well. Unbalanced chakras can be a contributing factor to the disharmony you’re experiencing. Get a chakra reading on Keen to learn more about cleansing your chakra and re-balancing your energy. 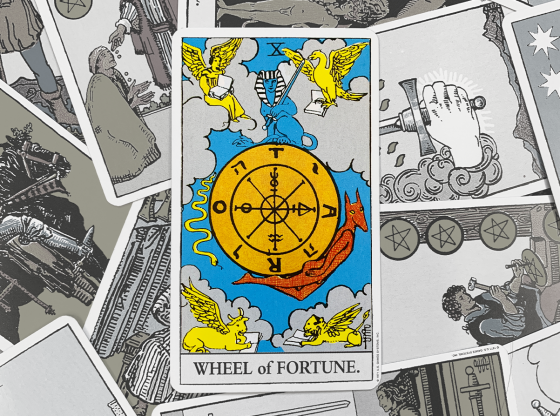 In the context of a work related tarot card reading, the reversed Two of Cups likely signifies a workplace relationship gone wrong. This could be in reference to your co-worker, business partner, or boss. Instead of working together, lately all you seem to be doing is having conflicts due to your goals no longer being aligned. You have lost respect for one another, which can make for a highly unpleasant situation for everyone involved. Take time to reflect upon ways to repair your business partnership or assess whether it may be a sign that it is time for you to part ways. The reversed Two of Cups could be reminding you of the necessity of controlling your emotions. You connect deeply with the struggles of those around you. Being able to empathize is a wonderful thing, but you must be careful not to become overly attached. When you become too deeply invested in the struggles of those around you, it can really weigh you down, destroying the balance and harmony in your own life. This makes it hard to separate their struggles from your own. You cannot help your friends and family in this state. You must take care of yourself and restore your inner balance in order to regain your strength. Only when you are strong and stable yourself can others lean on you for support. Wondering if your relationship is heading down the right path? 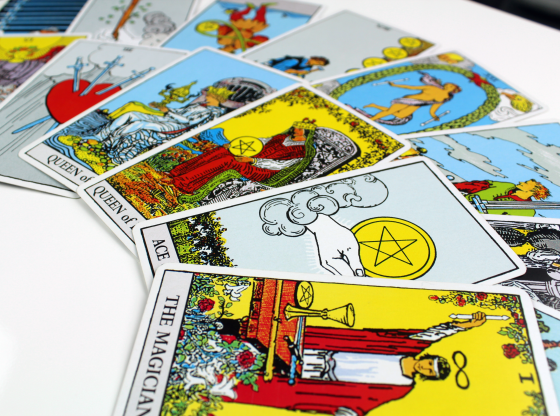 An online tarot reading from Keen can provide you with valuable insight into your relationship or other areas of your life – such as your work, health, or finances. 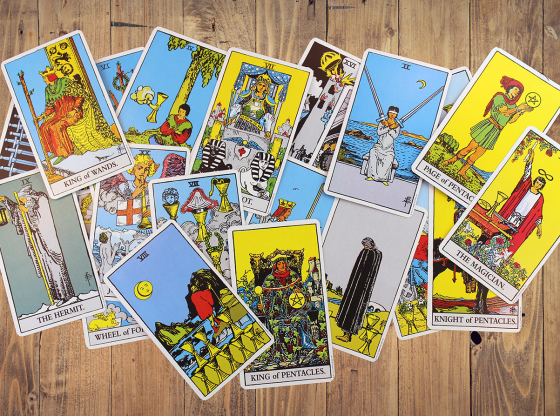 Our experienced tarot card readers are ready to show you what the cards have to say. It’s easy to connect any time of day via phone, email, or live chat. At Keen, your satisfaction is guaranteed. Give it a try today – when you first register on Keen, you can get a 10 minute reading for only $1.99.